Sick Sideways is able to build and tune any car for any type of racing. Also, we have a broad background building custom Corvettes, GTR’s, Mustangs, Vipers, and exotic racing cars. We can build custom Mazda MX-5 ND racing cars. Consequently, we are able to make your dream race car an outstanding reality! We can tune the suspension on custom street, track, or track only cars you desire. Also, we provide outstanding engine builds that will provide the needed performance. Additionally, we can document the performance using a Dynamometer to baseline the car you bring in. Also, we can do the custom engine modifications and retest the car to confirm the results. Additionally, we can prove the money you spent is working for you and improving the performance of your vehicle. We install racing computers, aftermarket ECU’s, and racing quality brake systems, and custom exhaust systems. We can build custom turbo systems to substantially increase engine performance and tune-up the suspension system to handle the increased power. We are also able to modify the cooling systems to keep things cool under the hood. Sick Sideways has the custom fabrication skills in-house to build whatever you may need from turbo systems, custom cooling systems, all out billet block racing engines, sequential transmission gear boxes. 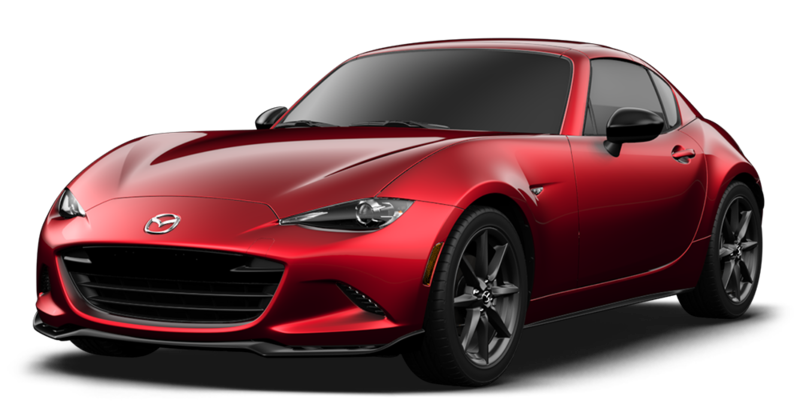 Our past history is based on building outstanding Mazda MX 5 ND racing cars. With a winning record of 2 International Championships and a deep understanding of racing, SSR can build top of the line street or track cars. Also, we have on staff, the extensive knowledge of what it takes to win. Furthermore, we have the experience to build high-performance engines. Finally, include the experience needed to set up the chassis to extract maximum performance. In addition, ND exhausts upgrades, Ohlins coil over shocks, sway bar, and chassis bushing updates are available. As a result, you get the proven experience needed to build winning MX-5 ND racing cars. Why should you go with Sick Sideways to build your car? Because they race what they build and WIN! Sick Sideways has built custom GTR Racing Cars. In addition, this includes suspension upgrades, engine performance, engine reliability enhancements, safety equipment installation and more. 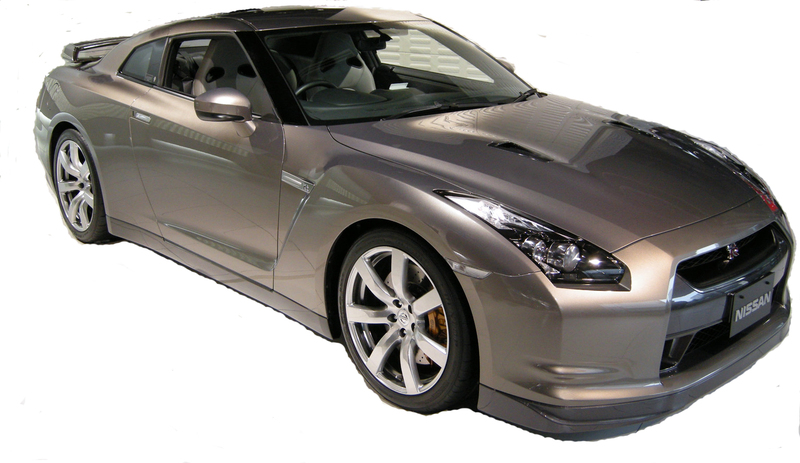 Also, high performance and reliability racing kit systems are available for us to install into your GTR. These upgrades will put you on a whole new level of performance. Sick Sideways can install any safety equipment required. Also, this safety equipment includes roll cages, fire suppression systems, approved seats, six-point harnesses, radios, dash cams, Kill Switches and more. In addition, custom chassis modifications and suspension upgrades can be incorporated. 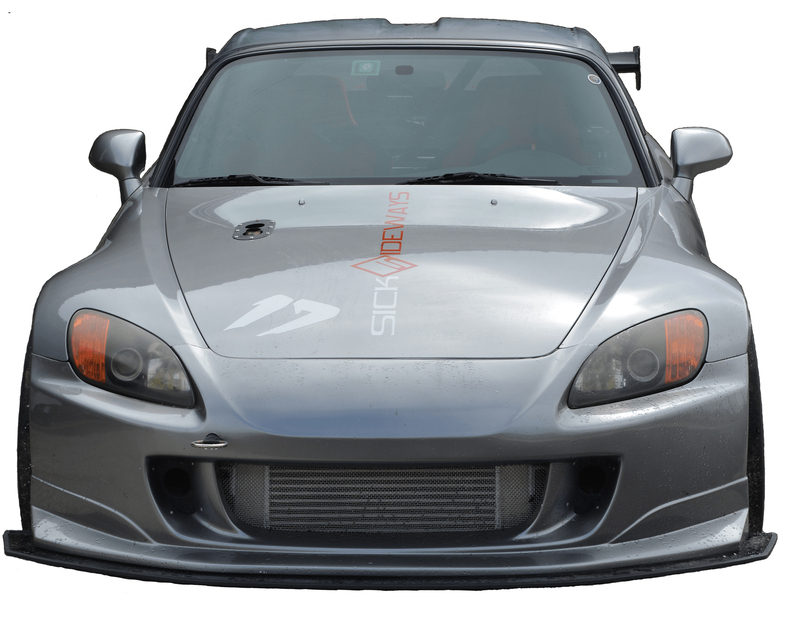 Additionally, we can provide custom fabrication and installation including roll bar, roll cage fabrication, Racetech racing seats, Racetech six-point harnesses, and fire suppression system. Finally, we perform race inspections to let you know that your car is safe. In conclusion, this shop is the best at custom racing car builds.